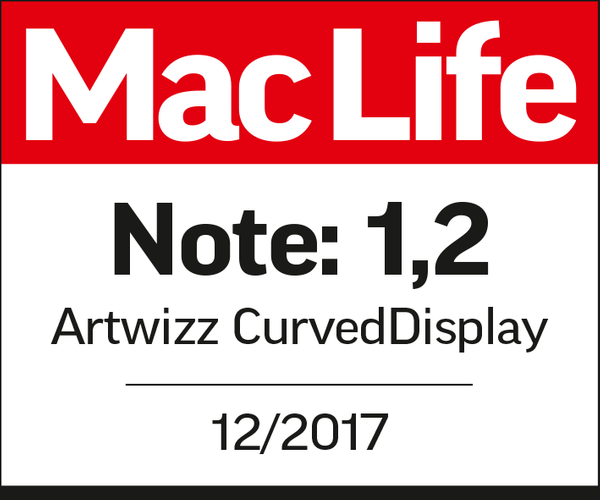 The CurvedDisplay is Artwizz´s full-surface safety glass, which also reliably protects the curved edges of your smartphone display from scratches and breakage. Its high-tech and high-quality combination of materials makes this glass protection an innovative protective accessory for your mobile device. 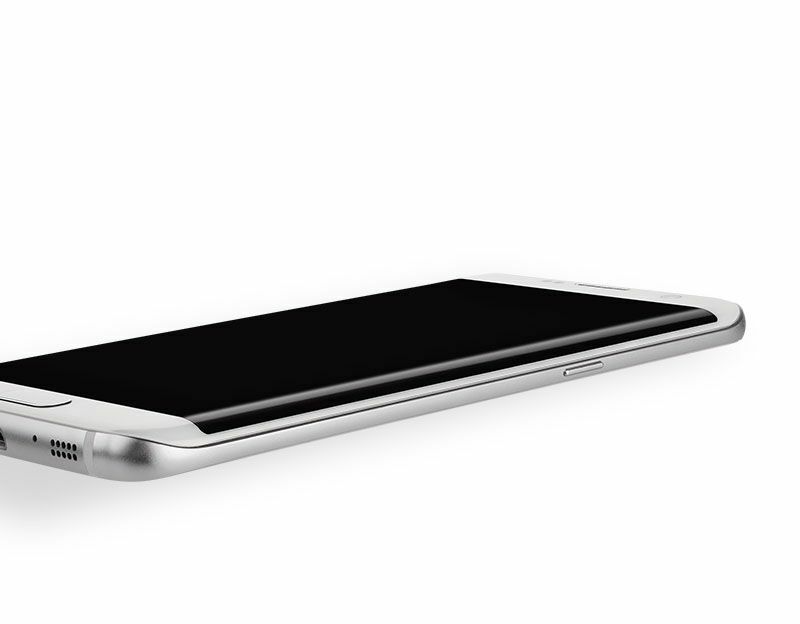 More and more manufacturers are launching mobile devices that feature curved displays. Firstly, to accentuate their smartphones’ designs and secondly to enlarge their displays without having to compromise on the width of their mobile devices. 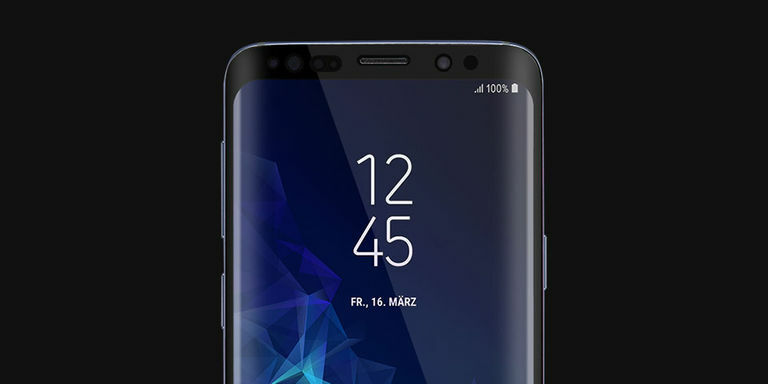 The Samsung Galaxy S8 and Galaxy S7 Edge, with their obviously curved edges, are not the only ones to incorporate this design feature. 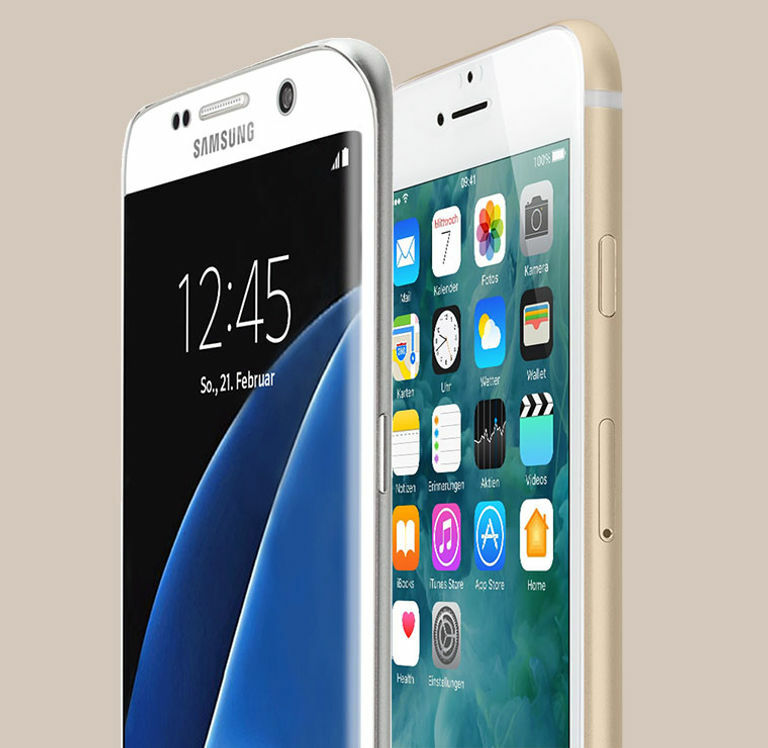 This trend can also be seen in other mobile devices such as the iPhone 6 and iPhone 7 models, the Galaxy A5 (2017) or the HUAWEI P10 lite, albeit with slightly less distinctive curvatures. As a result of the production process of some manufacturers, curved displays are subject to certain deviations in form. To a certain extent these are tolerated by the manufacturing companies. This also places new demands on designing glass protectors for such displays. The CurvedDisplay solves this problem by using the latest generation of Dot Technology. A high-quality PET film, which is textured with raised dots, ensures a minimum distance between the smartphone display and the glass protector. 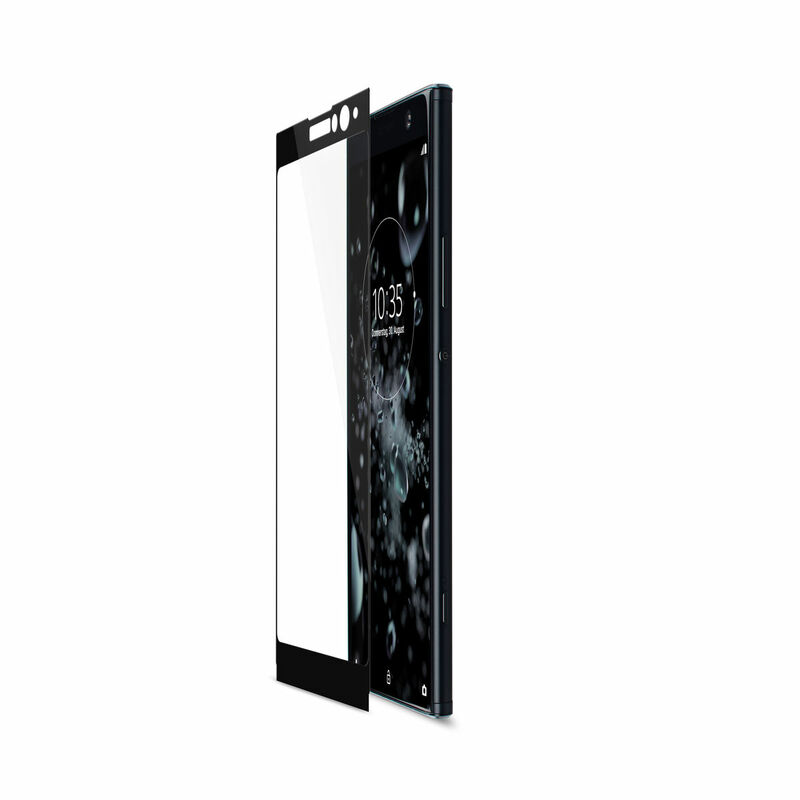 The CurvedDisplay adheres at the edges of the screen, which compensates for any deviations in the display’s form. This does not affect the operation of your smartphone in any way. The dots are not visible on the illuminated screen and prevent moisture spots between the glass protector and your display. 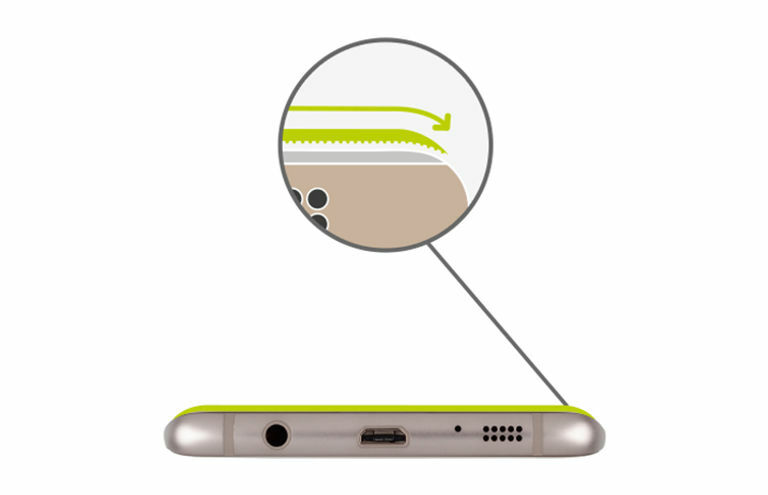 At the same time, these dots ensure the smooth operation of your smartphone by accurately transmitting the haptic signals of your finger, thus guaranteeing an optimum touchscreen functionality. When it comes to the iPhone, we simply don’t need our precision Quantum Dot technology. That’s because Apple sets lower tolerance limits for the curvature of its smartphone displays than other manufacturers. 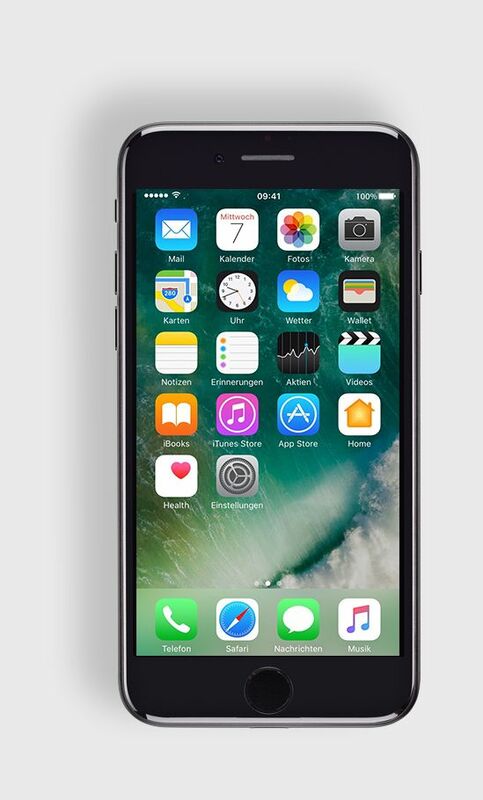 Which means we have been able to design and engineer the CurvedDisplay safety glass to fit the iPhone perfectly. Using static adhesion, which we also use with our SecondDisplay safety glass, we have avoided the need for adhesives around the edges of the safety glass. A combination of four different layers with special attributes gives the CurvedDisplay its unique characteristics, guaranteeing both safety and usability. The CurvedDisplay safety glass doesn’t just protect the operable part of your display, but the entire front of your smartphone. 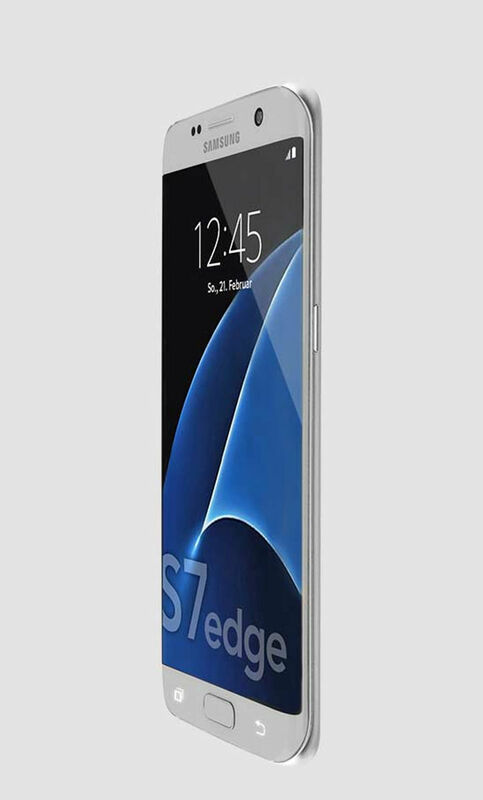 It provides you with full protection against scratches and display breakage. The CurvedDisplay is as strong on the curved edges as it is on the straight surface. 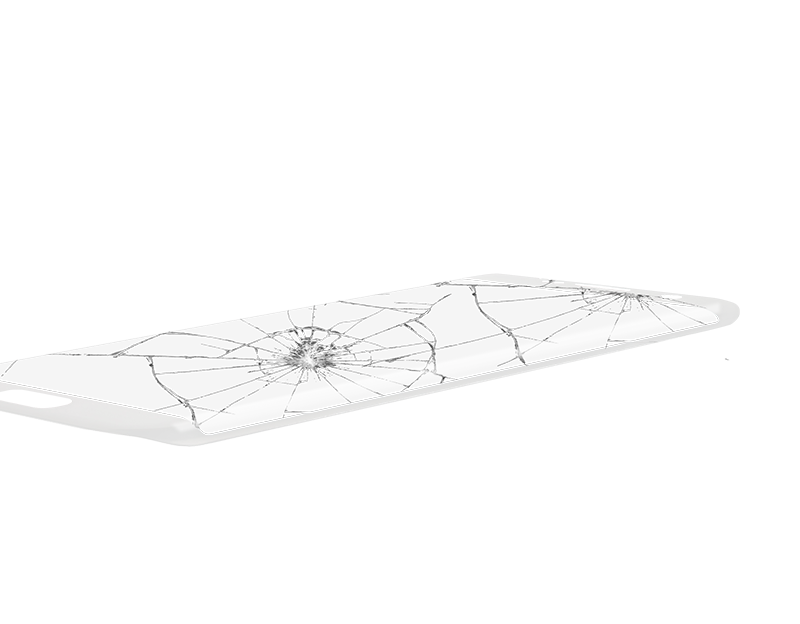 If your smartphone is strained to the point that the glass protector breaks, you can simply remove it, the display of your mobile device remains completely undamaged! Our safety glass allows a protection of 9H, which corresponds to the hardest glass protection. The H stands for "hardness", the number determines the degree of hardness. Crafted from genuine glass, the CurvedDisplay feels just like your smartphone’s original display. The edges around the smartphone’s protected screen match the original color of your mobile device. Precision cutouts ensure that the appearance and functionality of your smartphone’s buttons, front camera, speakers and logo are maintained. 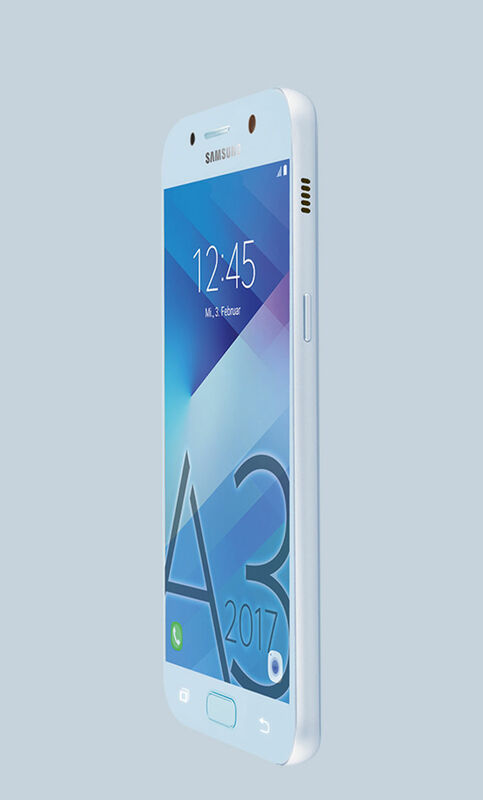 With the Artwizz CurvedDisplay, you benefit from a glass protector that not only ensures the physical integrity of your display, but also almost entirely preserves your smartphone’s original design. Our CurvedDisplay offers your smartphone screen the maximum possible protection, even including its curved edges. 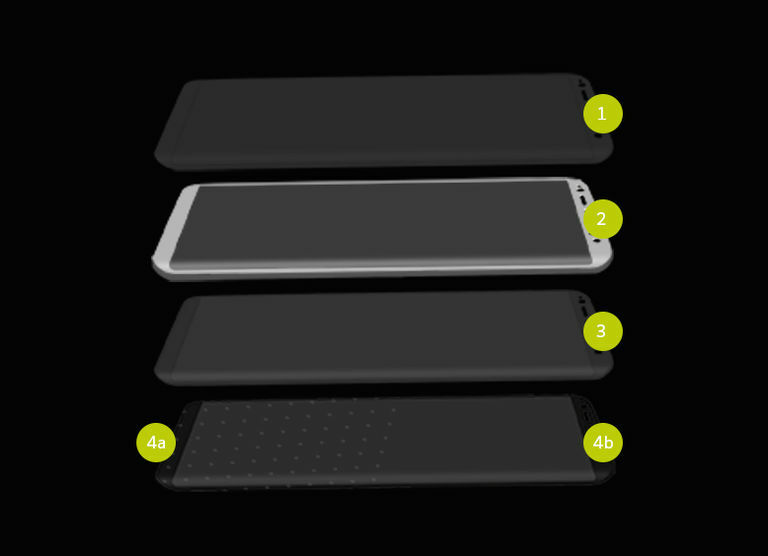 Cases from other manufacturers, however, are often not designed to be used with full-coverage safety glass screen protectors. This means they sometimes push the glass upwards and cause it to detach from the device. At Artwizz, we are well aware of this problem, which is why we design our protective cases to be compatible with our CurvedDisplay. The only exceptions for Apple devices are our TPU Case and Silicone Case for iPhone 6 / iPhone 6 Plus, which are not compatible with the CurvedDisplay. 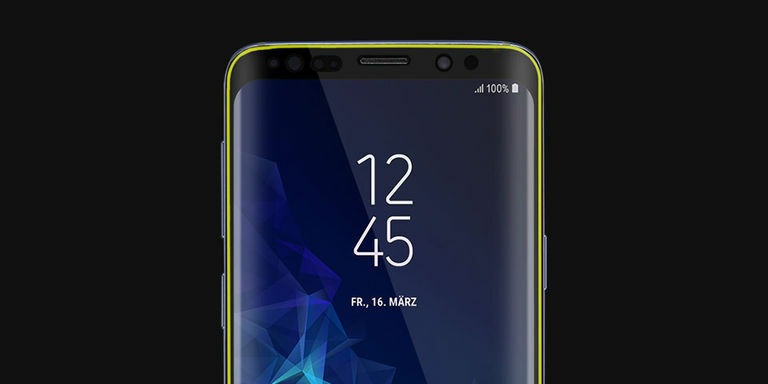 In order to do justice to the strikingly curved edges of Samsung’s Galaxy S8 / S8 Plus and S9 / S9 Plus, we now offer our CurvedDisplay in two versions: Case Friendly and Full Cover. With these two new versions, you can now choose the best screen protector for your needs. The Full Cover version is precision engineered for the latest generation of Infinity Displays. We want your Samsung Galaxy screen to have the best possible protection, including its beautifully curved edges. 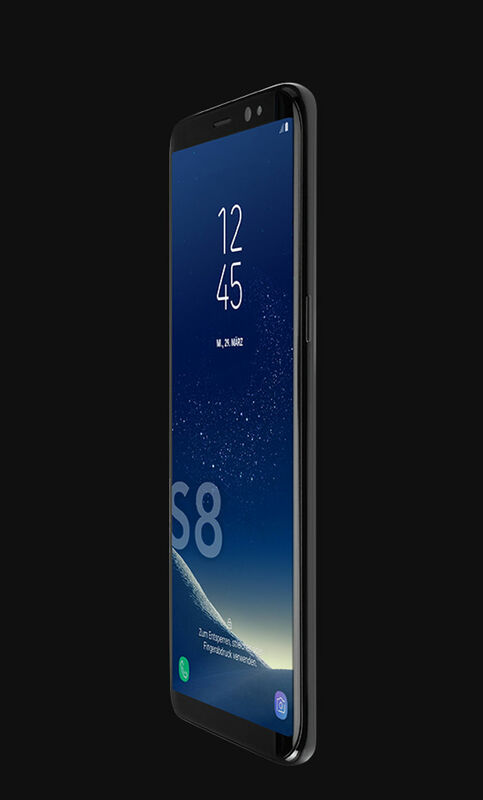 The CurvedDisplay Full Cover for Galaxy S8 and S8 Plus is compatible with all Artwizz and official Samsung cases. For the Galaxy S9 and S9 Plus, we can guarantee full compatibility with all Artwizz cases and all-round protection from Samsung (Clear View and LED View covers), but not for Samsung’s back covers (Alcantara, Protective Standing-, HyperKnit and Silicone). If you want to use our CurvedDisplay in combination with a case from another manufacturer, we recommend that you choose the Case Friendly version. This version of our safety glass screen protector doesn’t cover all of the screen’s curved edges, which means that it can be used in conjunction with protective cases from almost any manufacturer. The only exceptions are cases with edges that extend over larger portions of the screen, as with many outdoor cases. No matter which Galaxy S8 / S8 Plus or S9 / S9 Plus case you choose, you will always find the right safety glass screen protectors at Artwizz. Our CurvedDisplay for Android smartphones owes its secure hold to an adhesive layer around the safety glass’s colored frame. As no adhesives are used on the surface of the display itself, crystal screen clarity and easy application are guaranteed. Simply position the glass protector so that its edges and cutouts line up correctly, and apply it to your smartphone. All you have to do is press the edges of the CurvedDisplay into place and the entire screen of your mobile device is fully protected. The glass protector has been designed and tested to withstand challenging situations, while remaining easy to remove if need be. The CurvedDisplay for your iPhone does not use any adhesives thanks to the principle of static adhesion. To apply the glass protector, first clean your smartphone’s display and then remove the supporting plate. Now place the screen protector on top of your smartphone so that the cutouts for the camera and speakers line up. Now align the lower section so that the Home Button is centered correctly. Tap gently on the center of the protective glass and the CurvedDisplay will attach itself to your smartphone as the static adhesion develops its own firm hold. 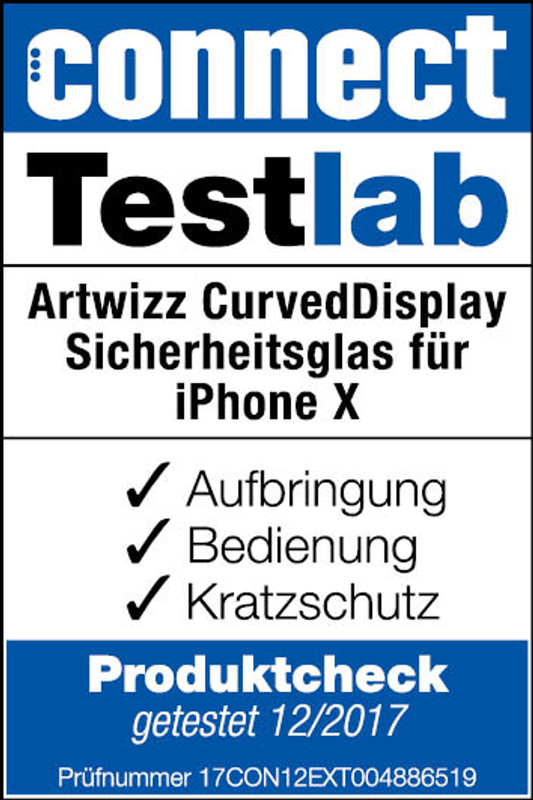 This is high praise indeed from Smartphone Magazin: With precision engineered Artwizz safety glass, curved displays are "guaranteed a perfect fit and outstanding protection". Our innovative Technology also means that "touchscreen sensitivity is in no way compromised". For more than a decade, the name Artwizz has been synonymous with sophisticated display protection. With its cutting edge qualities, our safety glass has consistently set new standards. 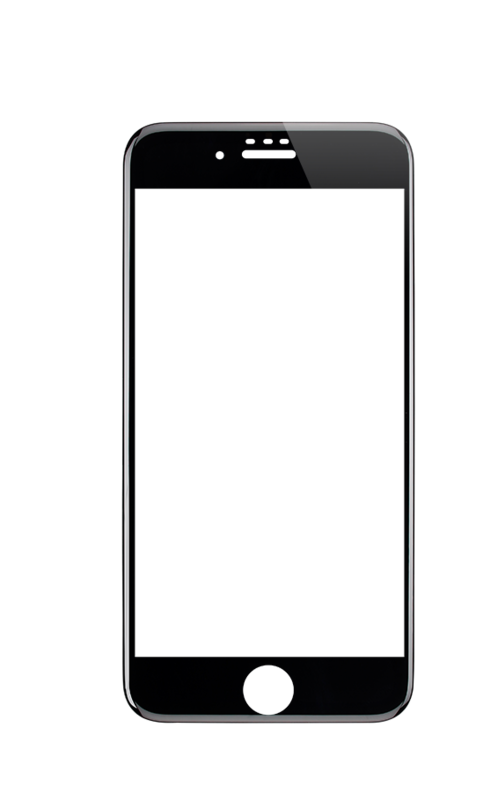 The latest Dot Technology we have developed for our new generation of screen protectors means that our CurvedDisplay is a truly high-tech glass protector that protects your smartphone’s curved edges just as effectively as the display’s flat surface. 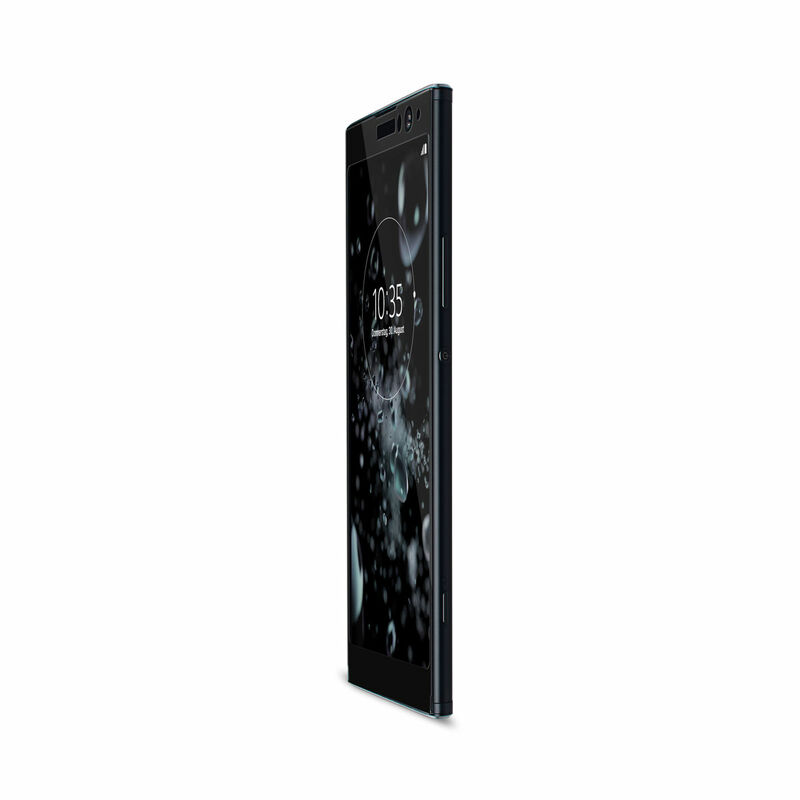 Thanks to the CurvedDisplay’s unique combination of high-quality materials, you won’t lose any of your smartphone’s original touchscreen functionality or crystal clarity.